When you really think about it, this world is a broken place. There are wars, famines, homelessness, abusers, corrupt people, tragedies and natural disasters every time we turn around. The simple answer might surprise you. All those horrible things are the result of sin in this world; sin committed by sinful people. If you have ever wondered what sin is, exactly, click here for deeper understanding. God created you to be in perfect relationship with Him, but sin fractures that relationship and separates us from Him. We can only be forgiven and reconciled back to God through a relationship with His Son, Jesus Christ. In the Old Testament–and in some cultures still today–sacrifices were required to achieve forgiveness of sin. In all these cases, blood was shed to “wash away” sins. In Christian cultures today, sacrifices are no longer made because Jesus shed His blood to “wash away” the sins of the world. But, why Jesus Christ? Why can’t we just do good deeds and give money to charities as sacrifice to wash away our sins? Visit NeedHim.org to learn more. 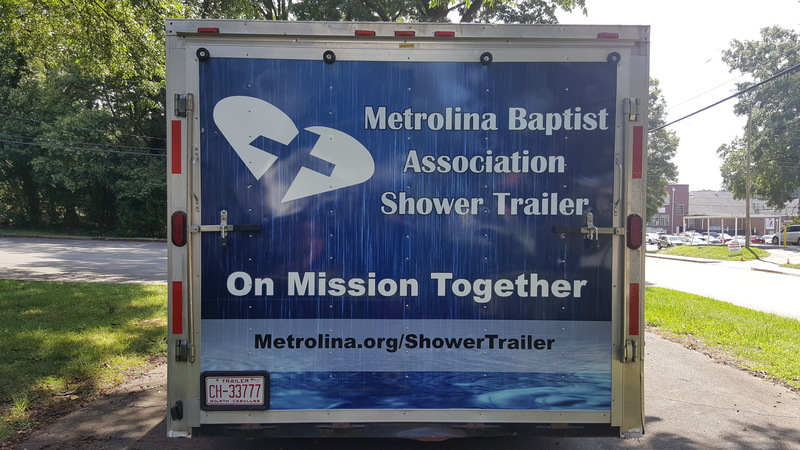 Beginning in 2018, MBA has outfitted a shower trailer for ministry use. 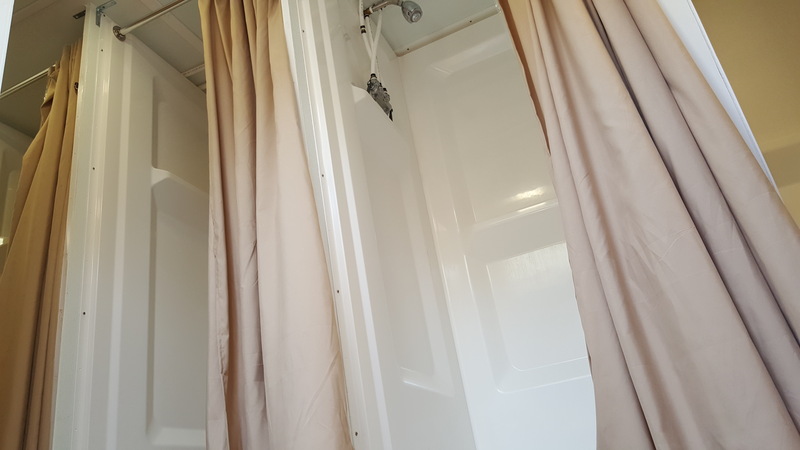 Funds to upfit this trailer came from the sale of our old building. 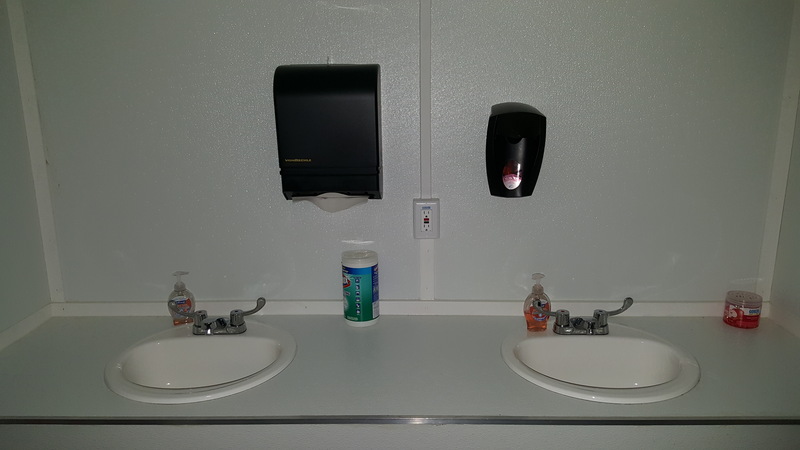 Suggested donations for the use of the trailer make possible its mission-readiness after each use. 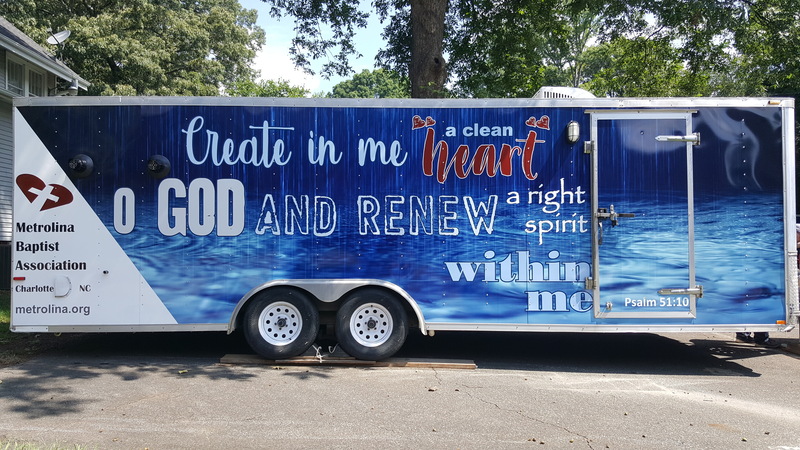 Currently, the trailer is for limited use on-site at select Association facilities for local mission projects. 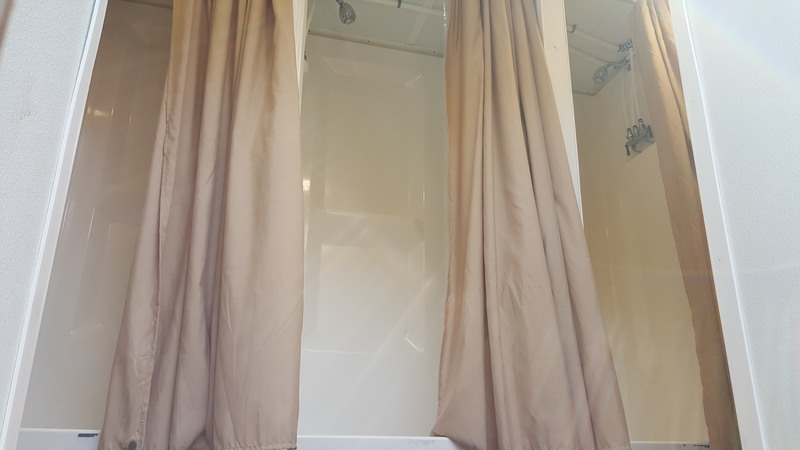 The MBA shower trailer allows 6 additional shower stall facilities for large groups staying at the Great Commission Center and a select few local churches. 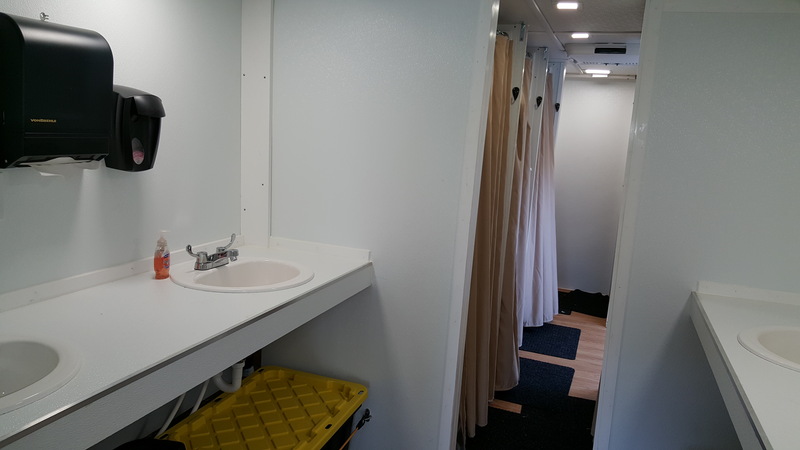 We are excited about the future of our shower trailer and the useful ways God can use this in the near future. Fill out the form below. 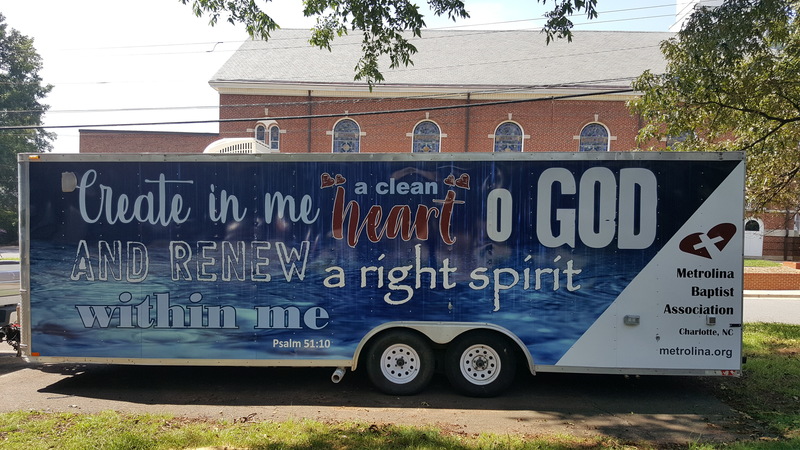 If you would rather speak to someone about our shower trailer and the available uses for your ministry, please call the office at (704) 375-1197.